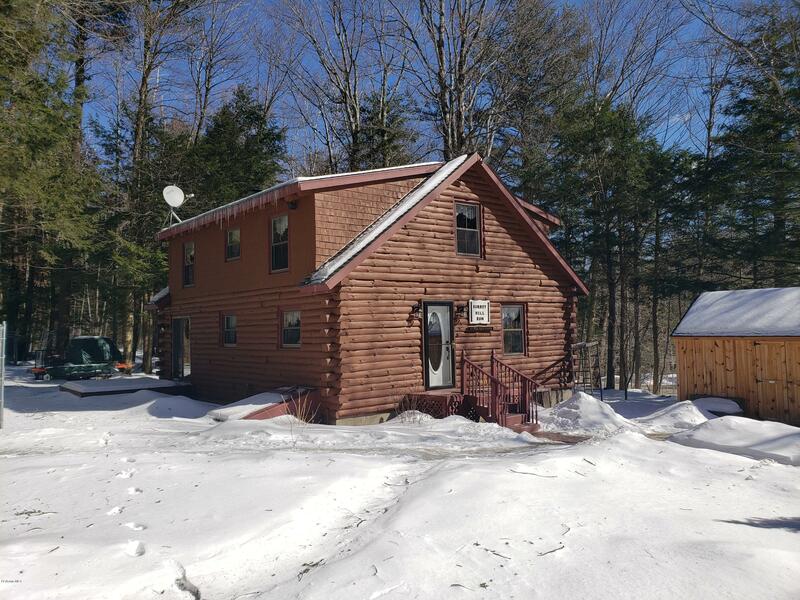 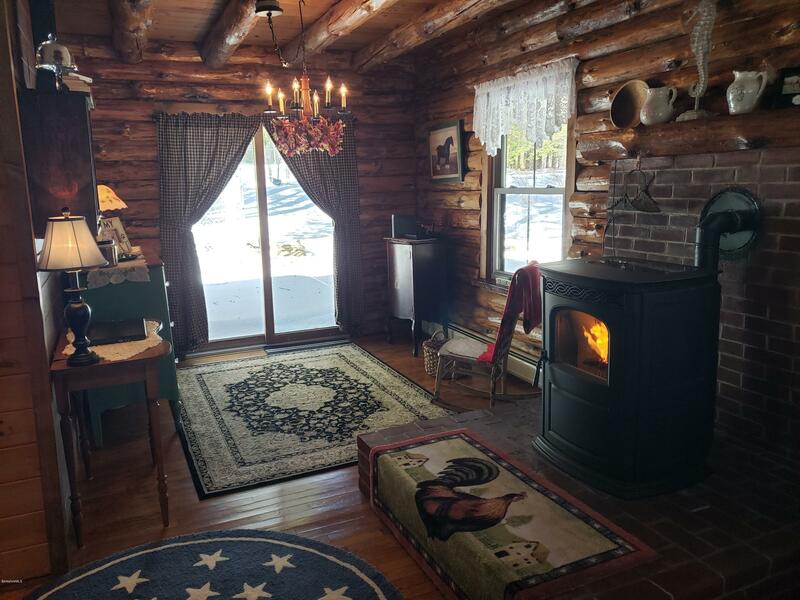 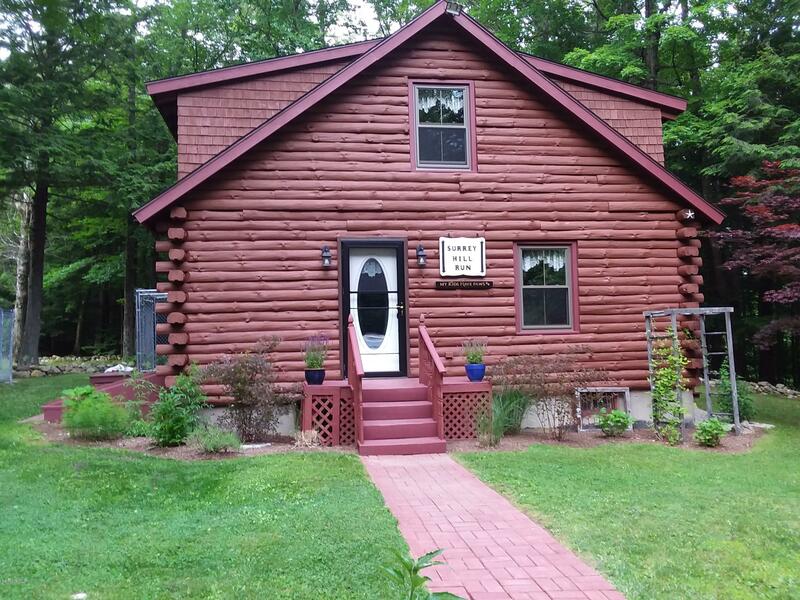 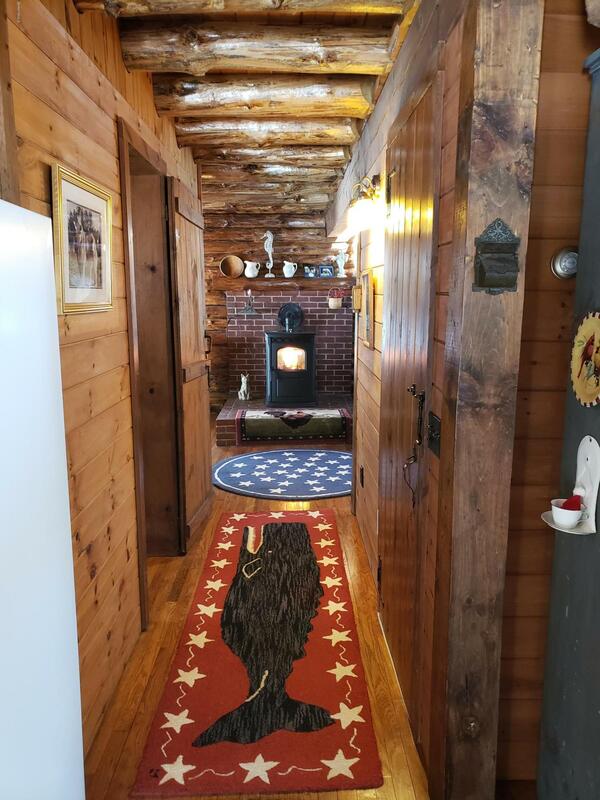 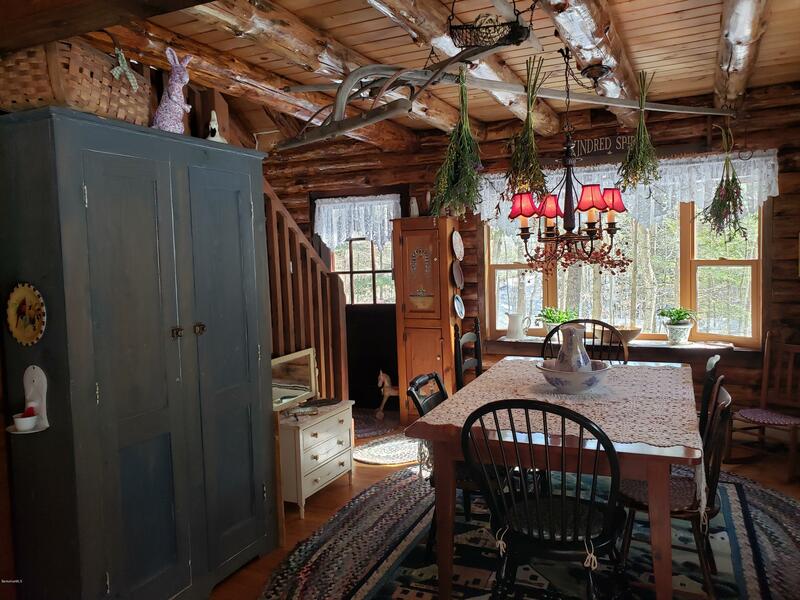 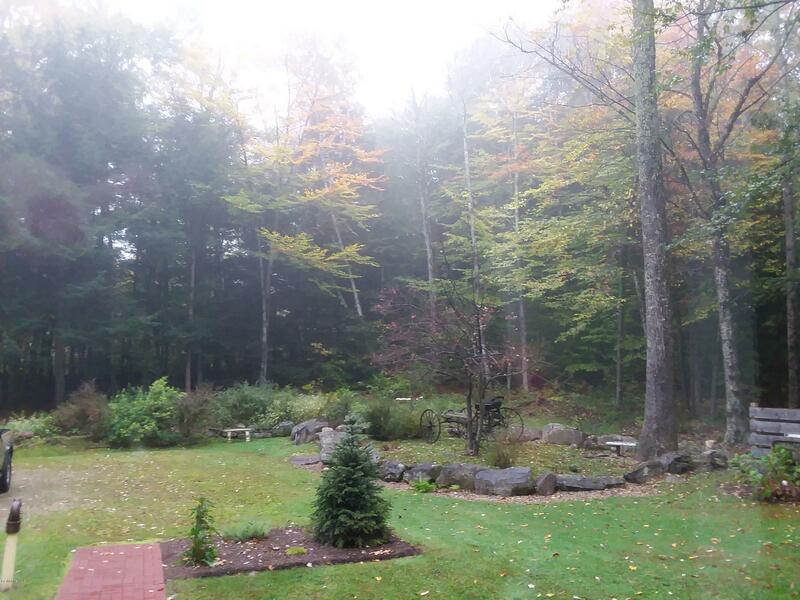 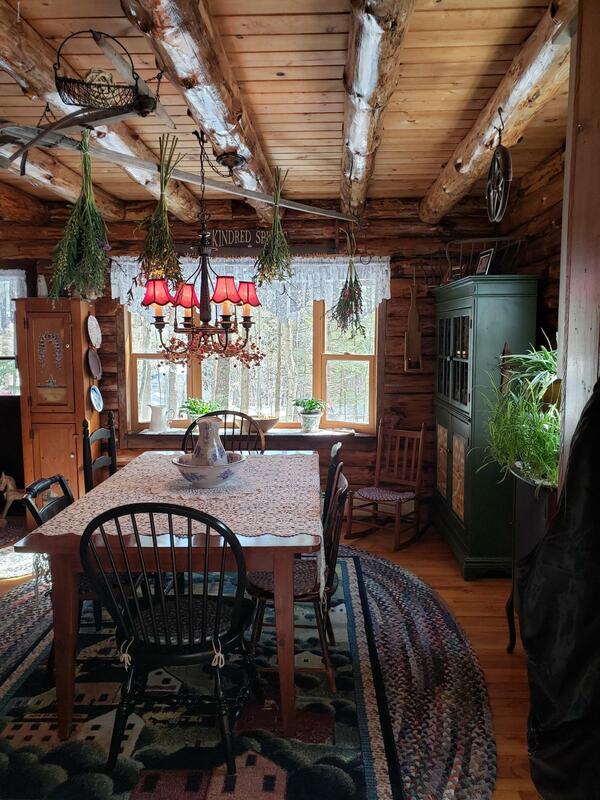 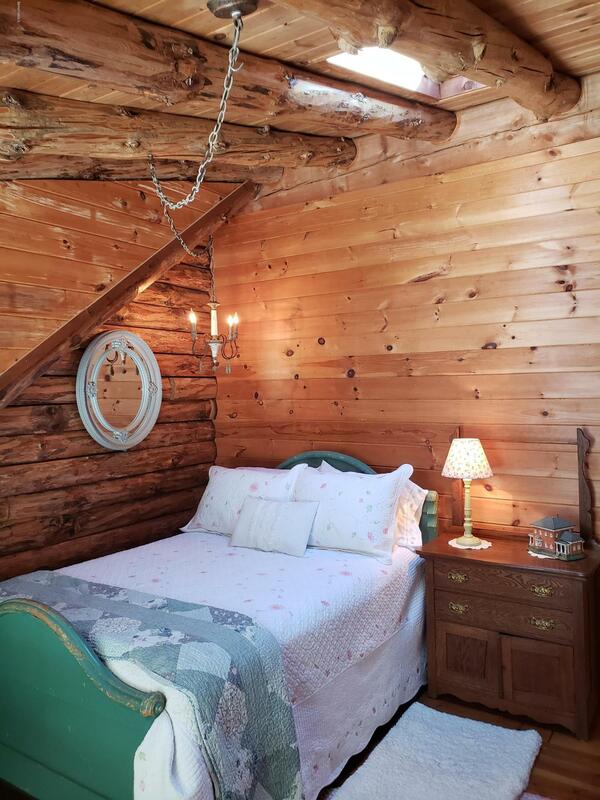 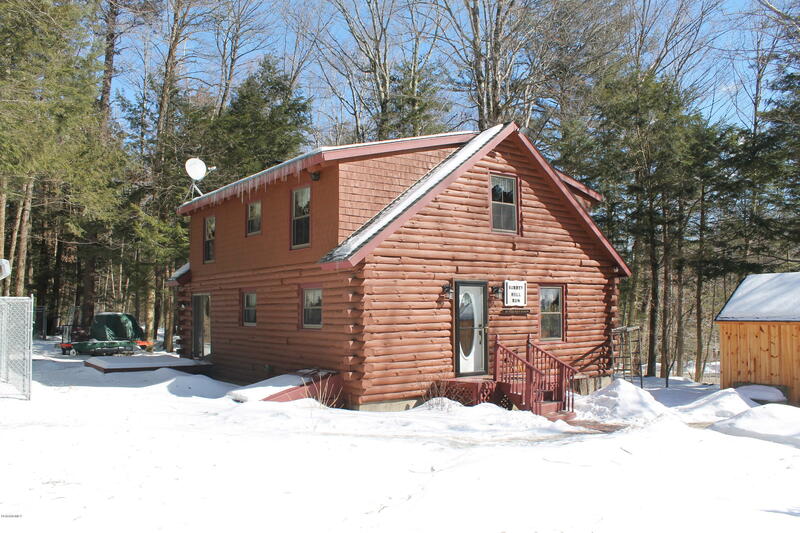 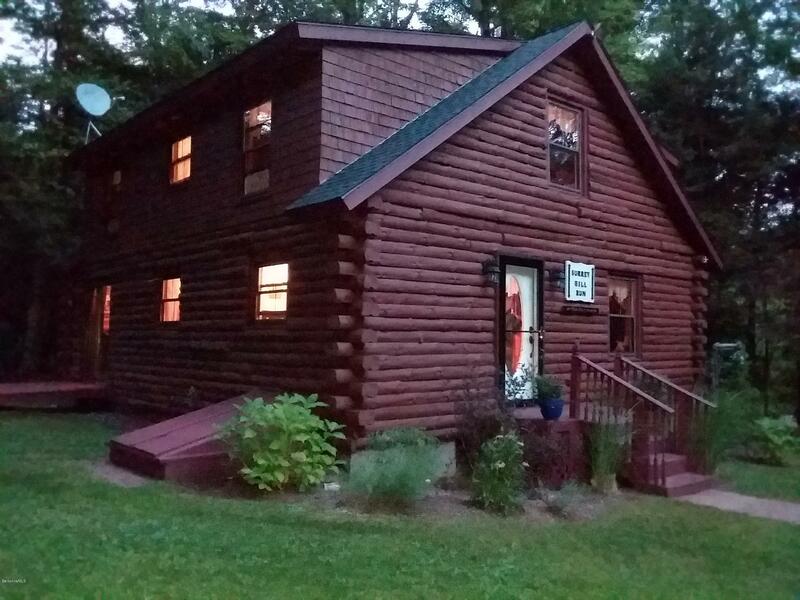 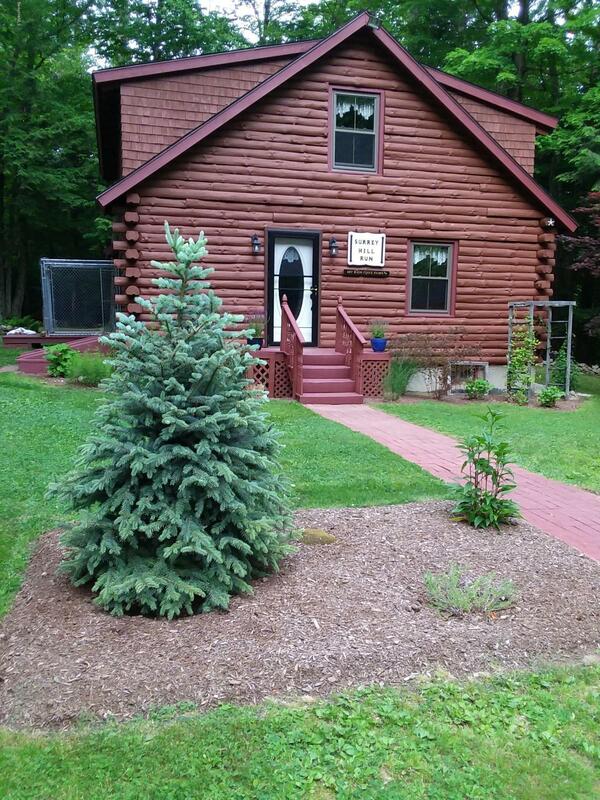 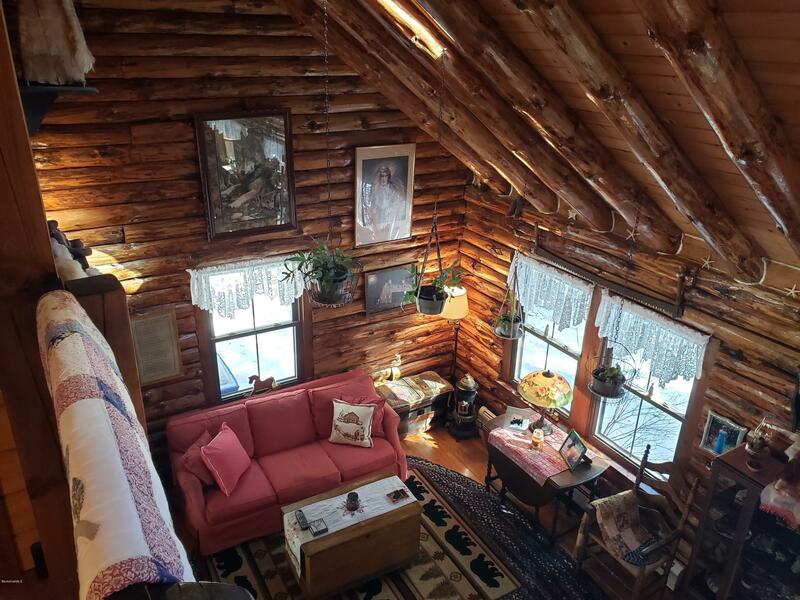 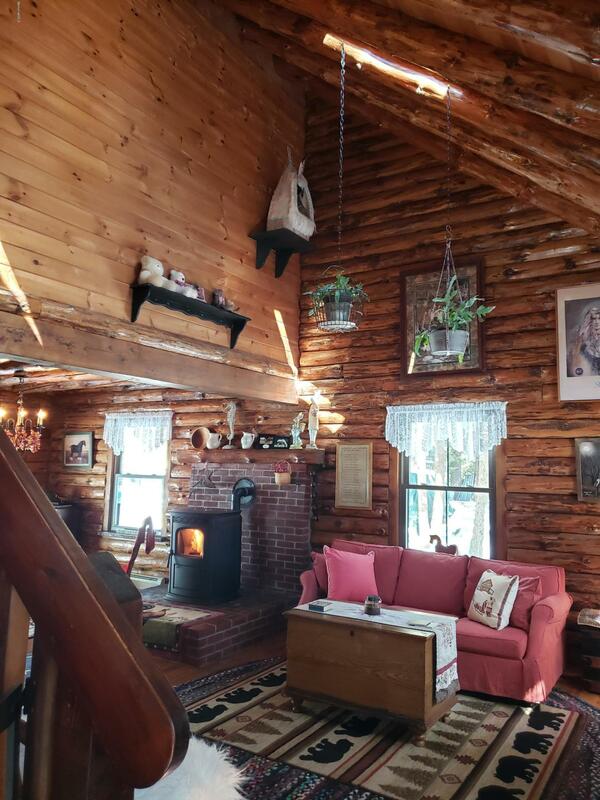 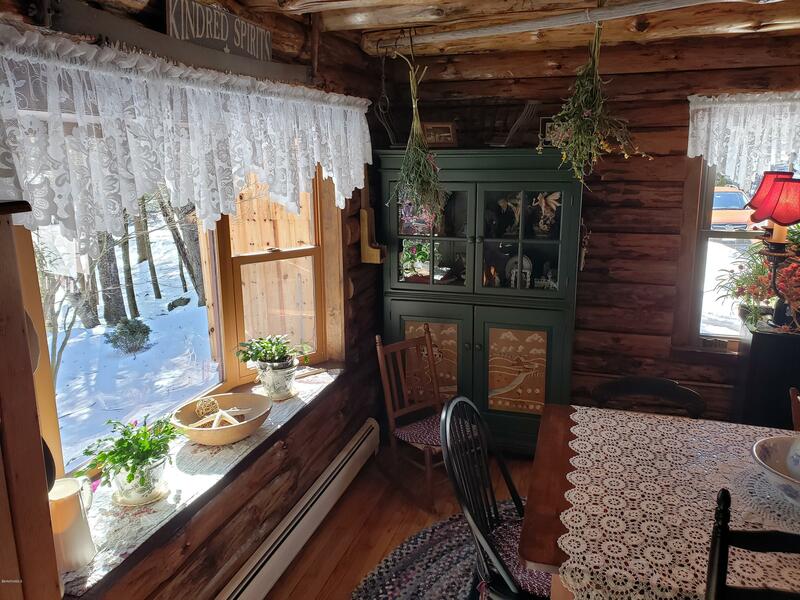 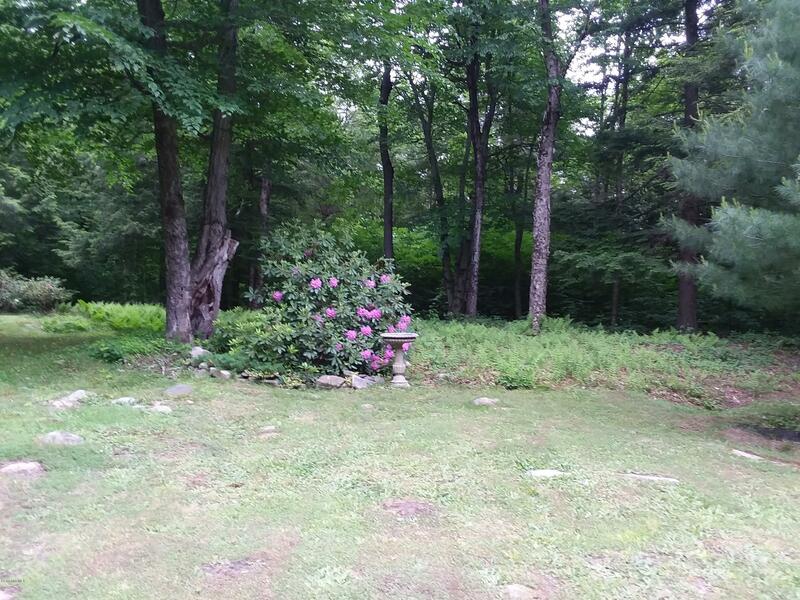 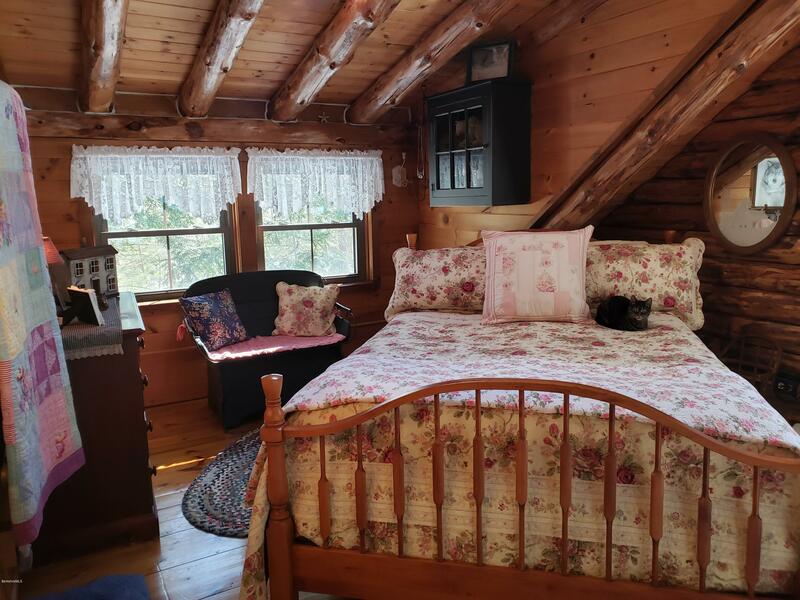 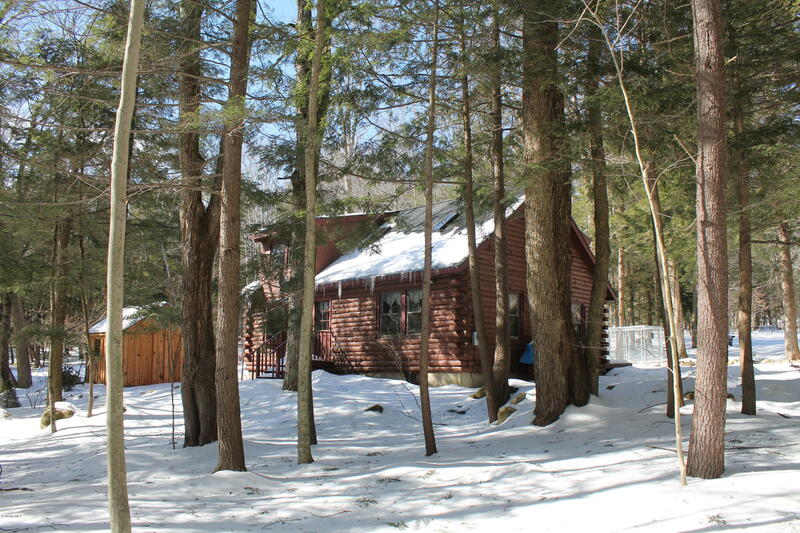 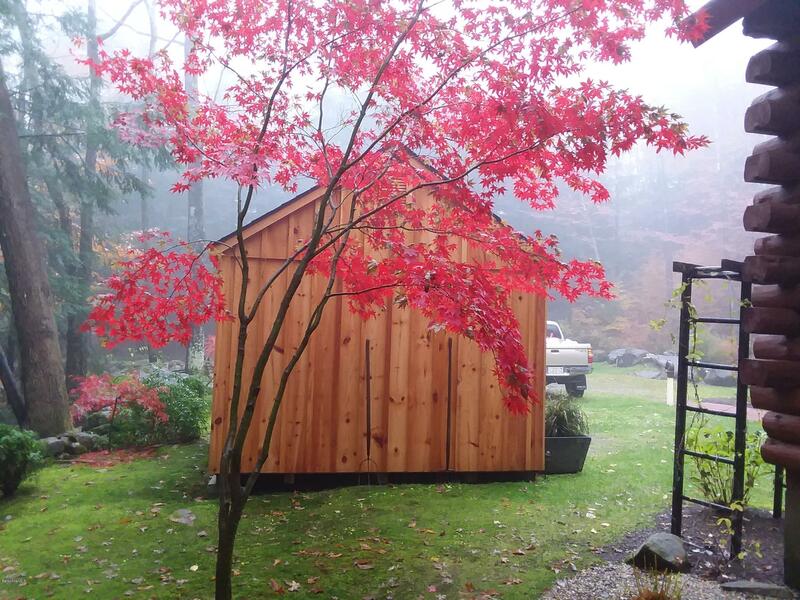 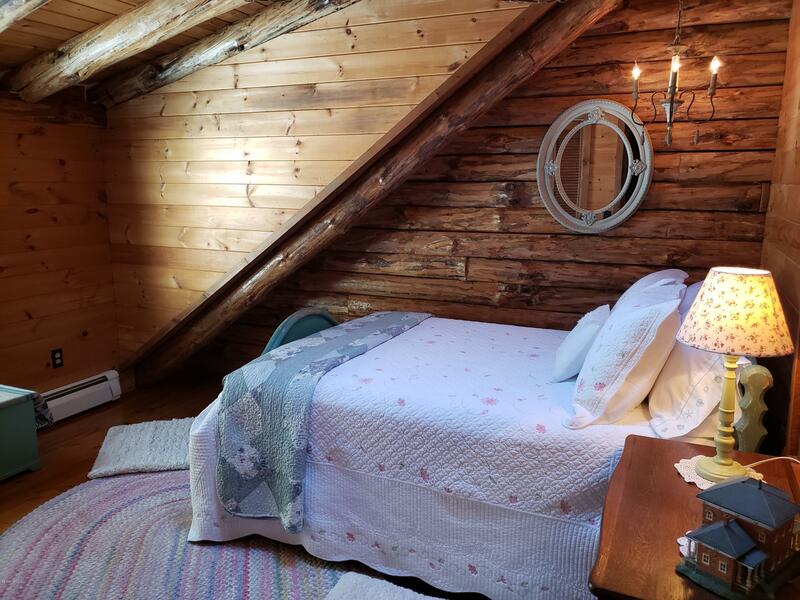 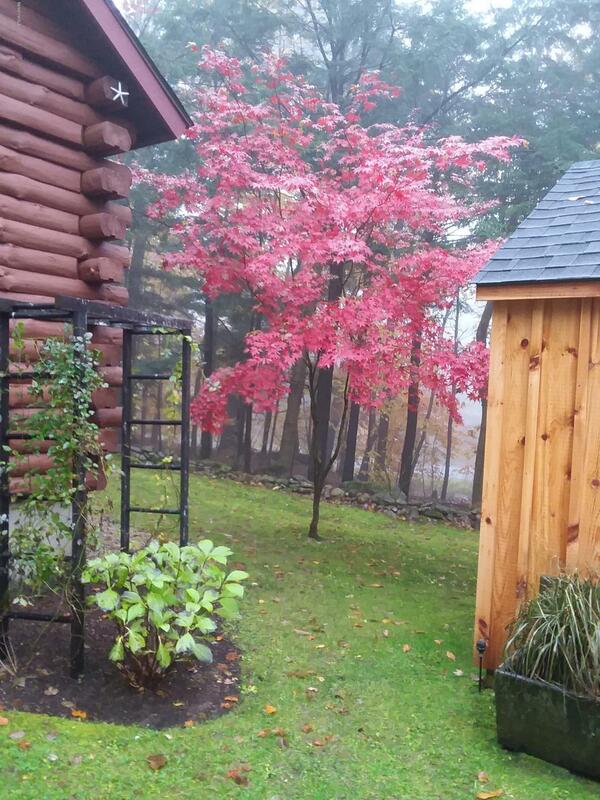 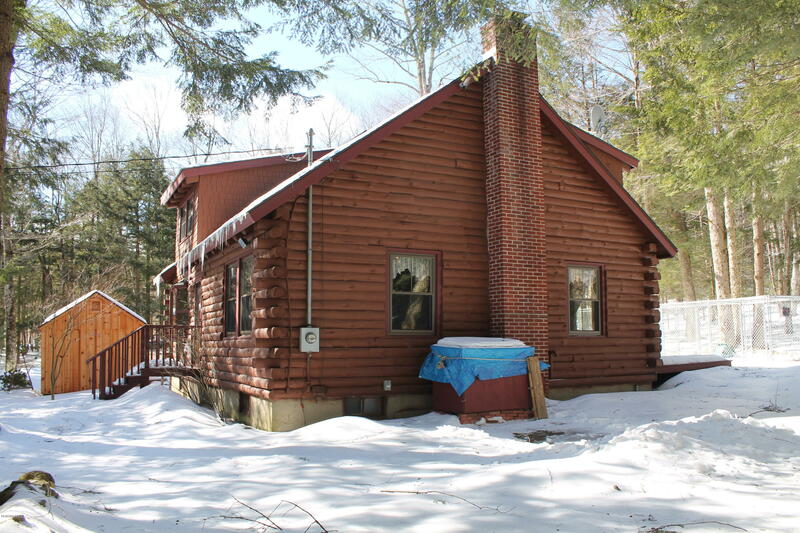 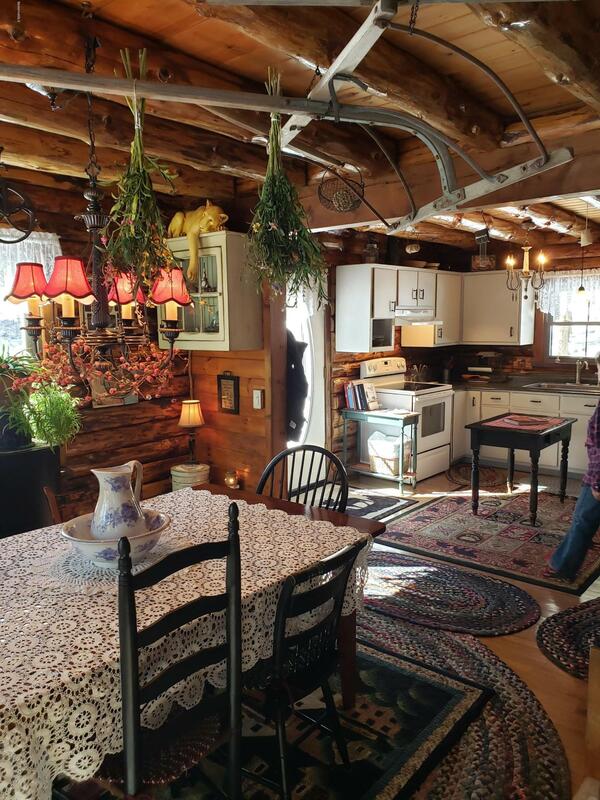 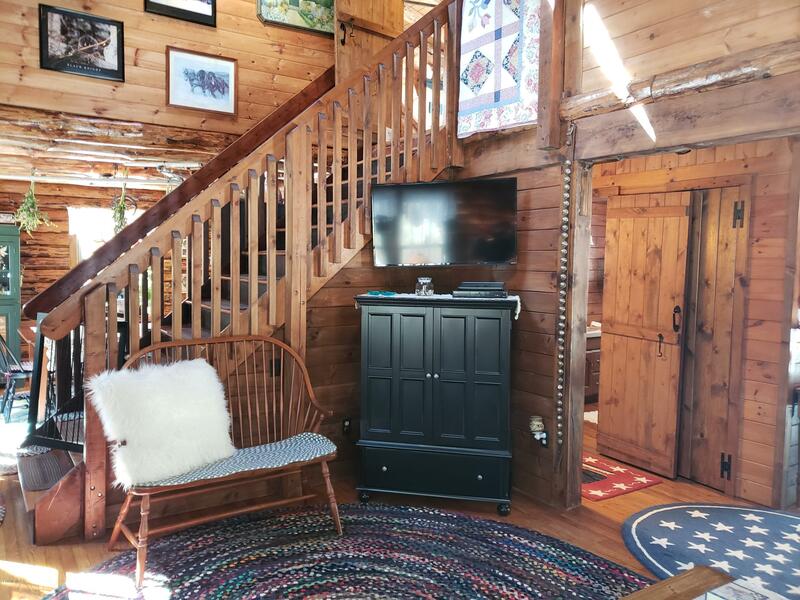 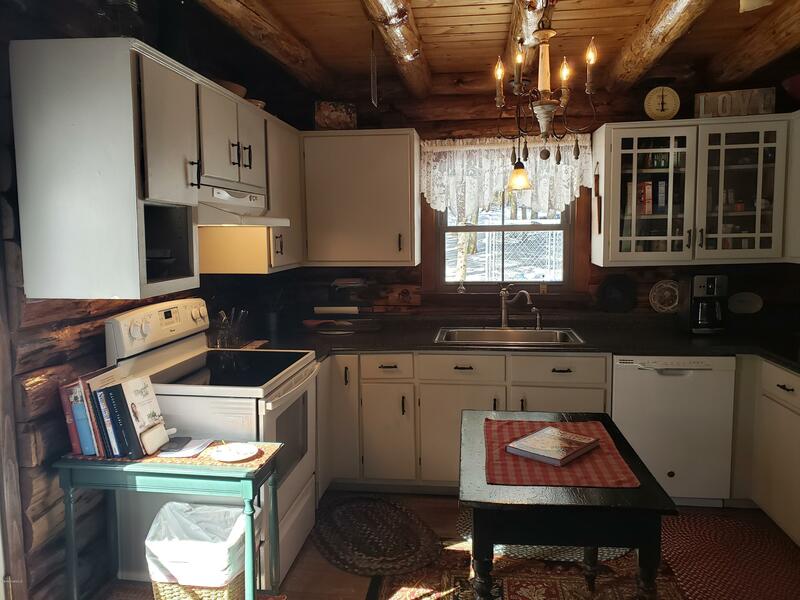 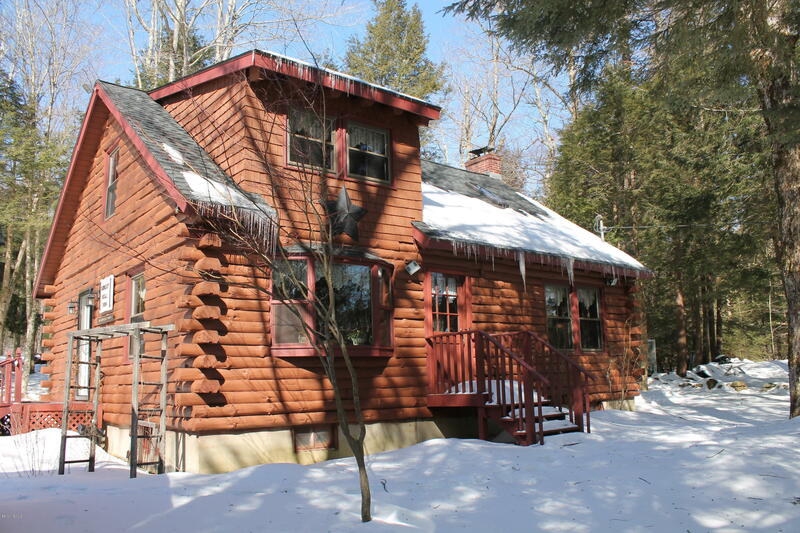 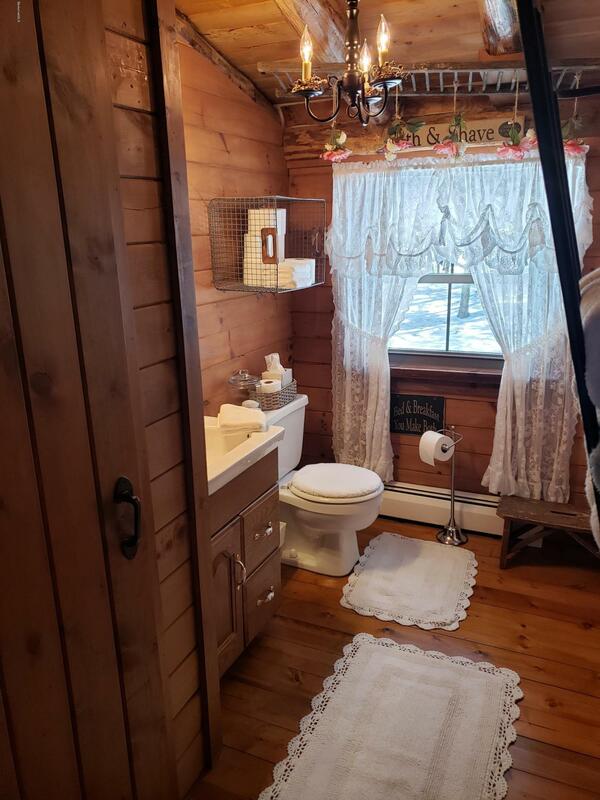 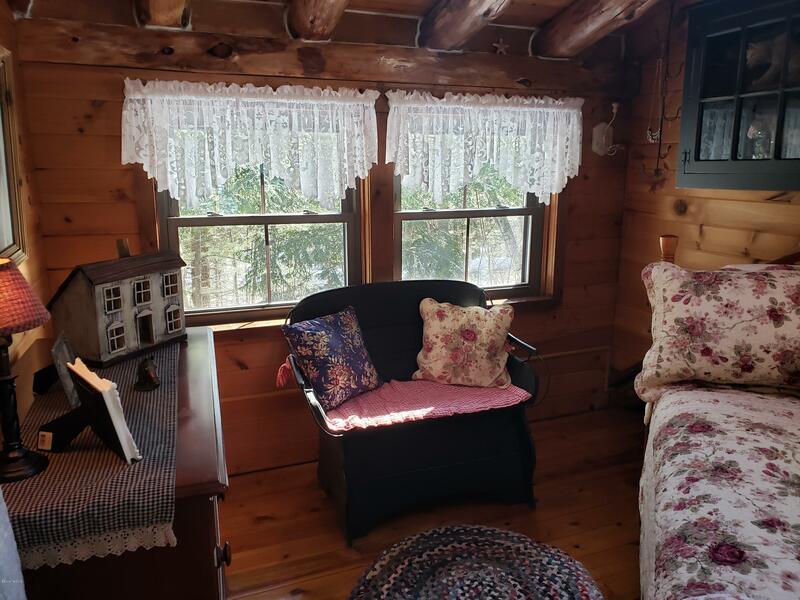 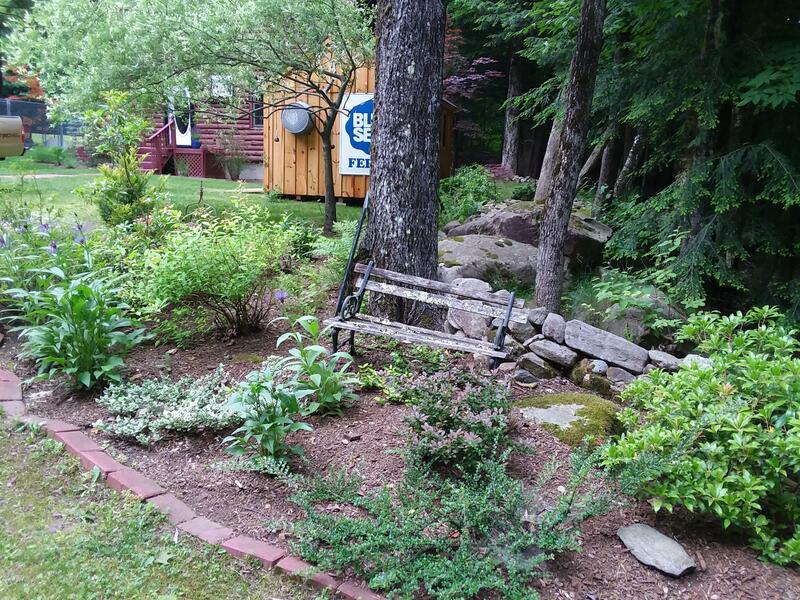 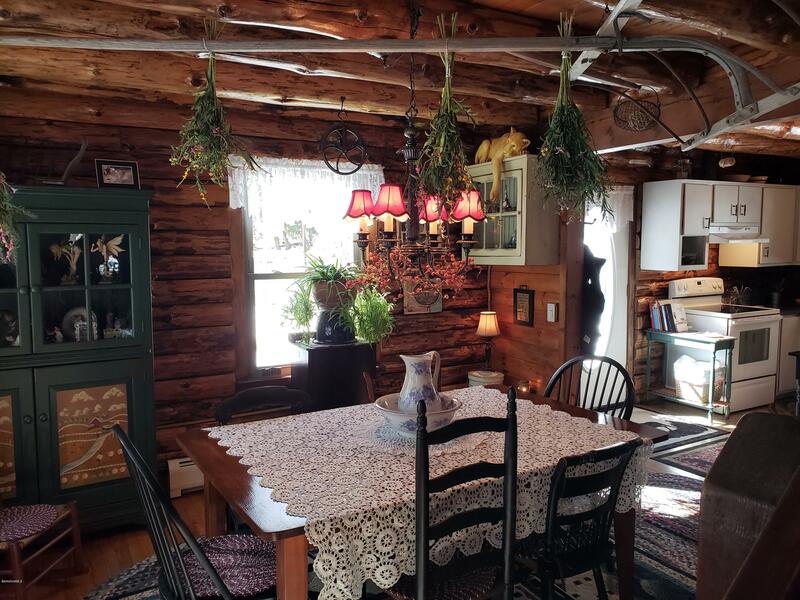 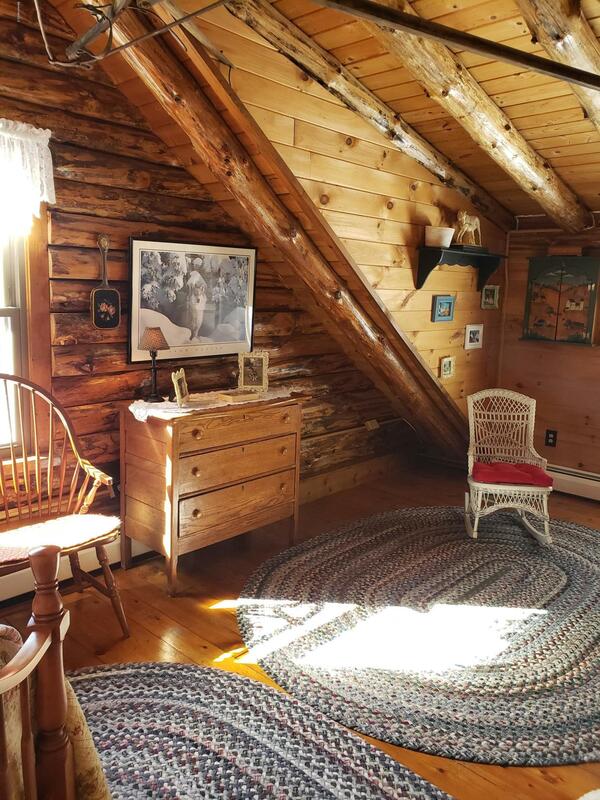 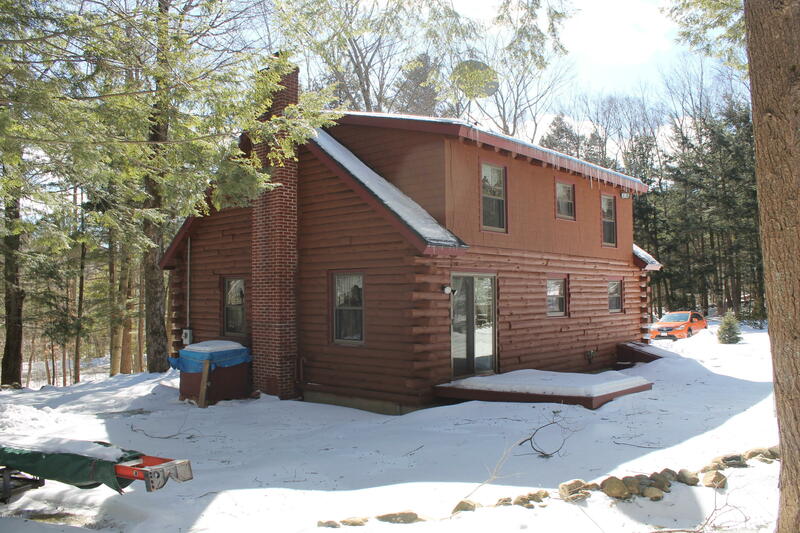 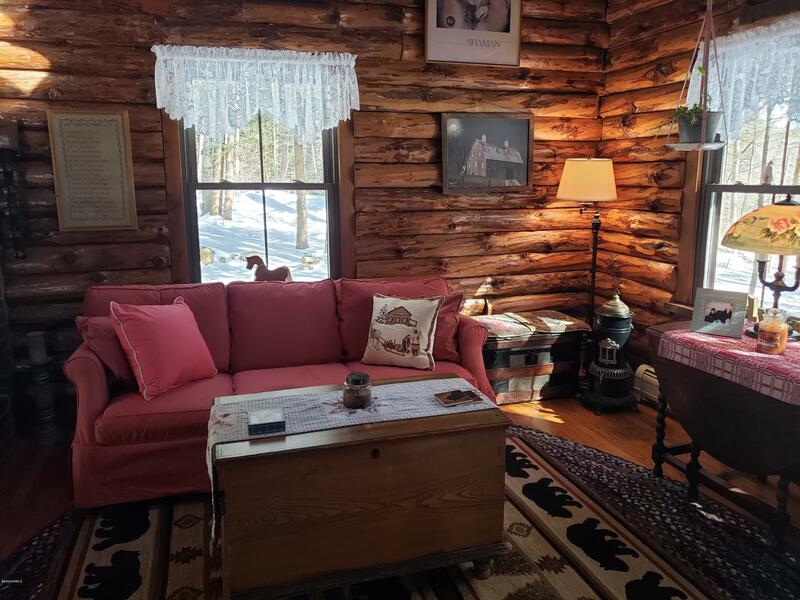 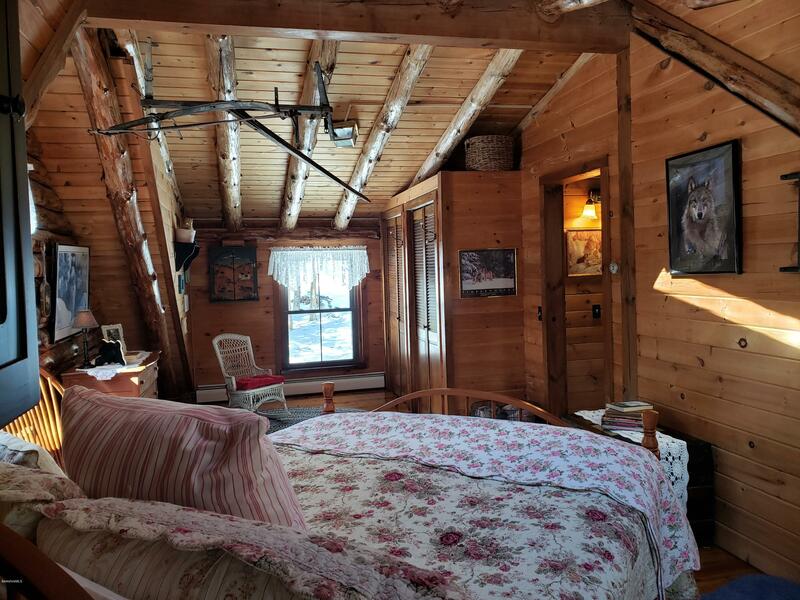 Beautiful 2 bedroom 1.5 bath log cabin located in southern Berkshire county, with just over 2 acres of land. 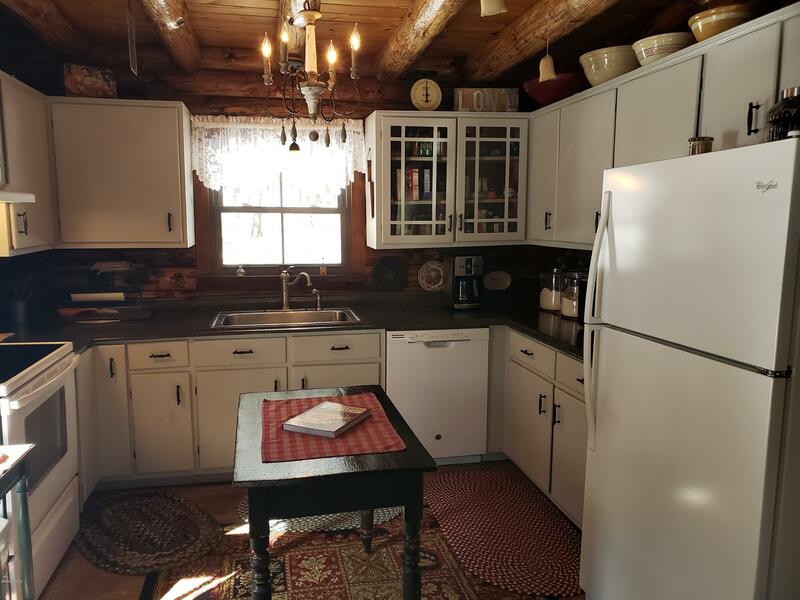 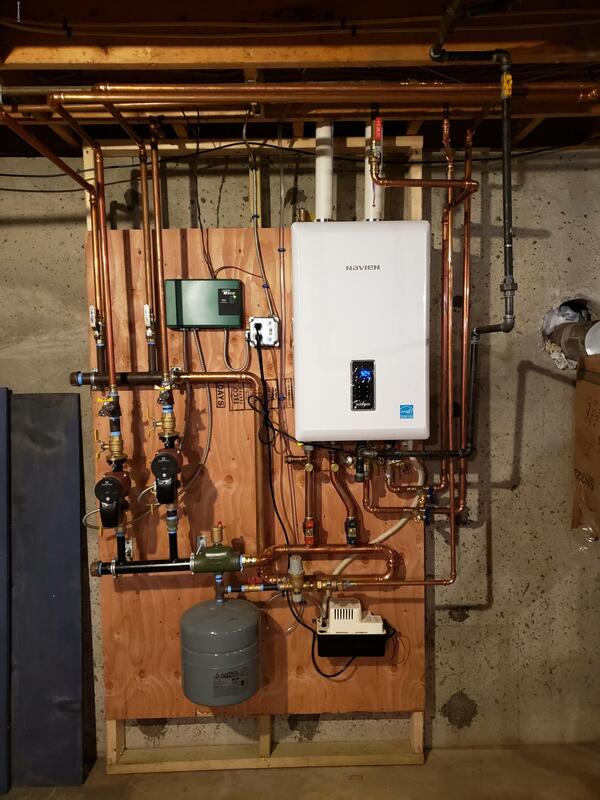 This is a must see property with many updates including a newer roof, windows and heating system. 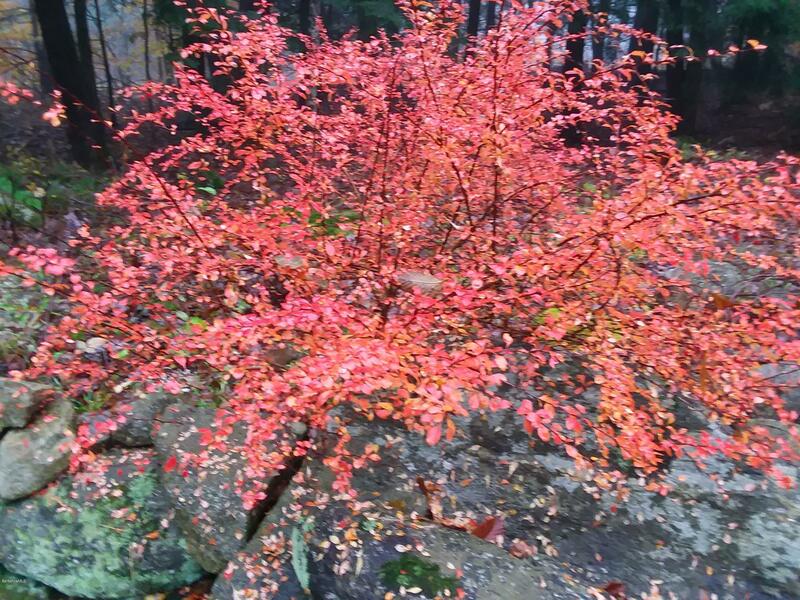 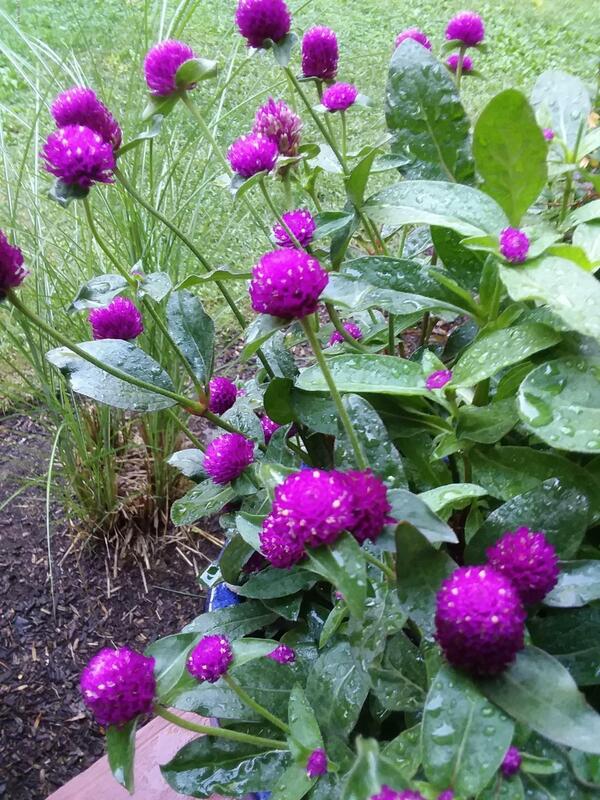 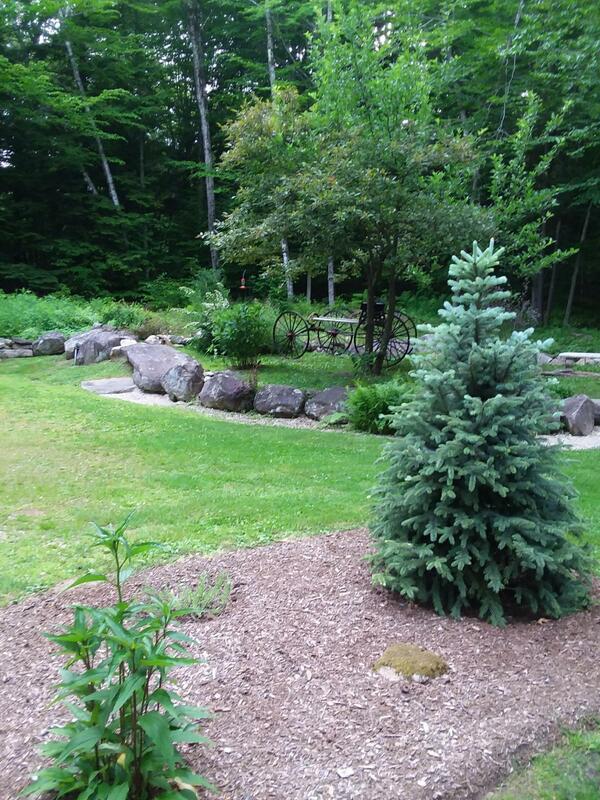 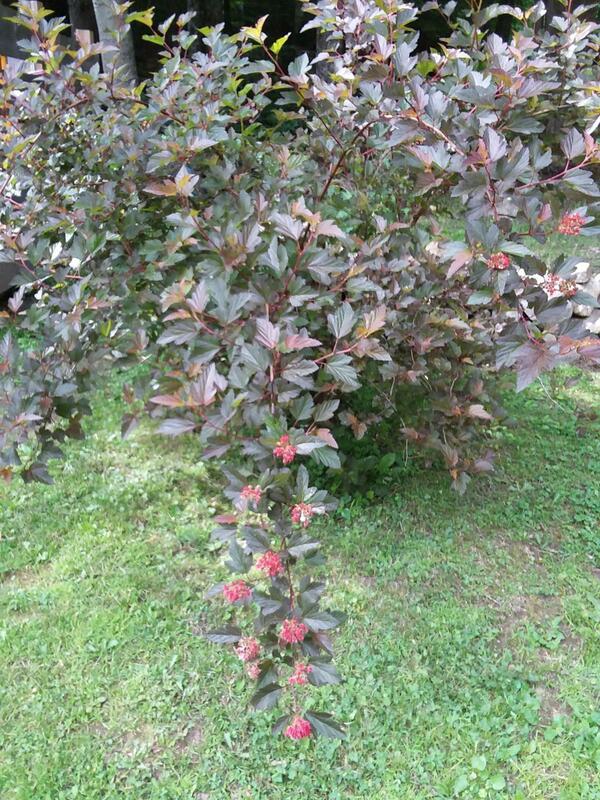 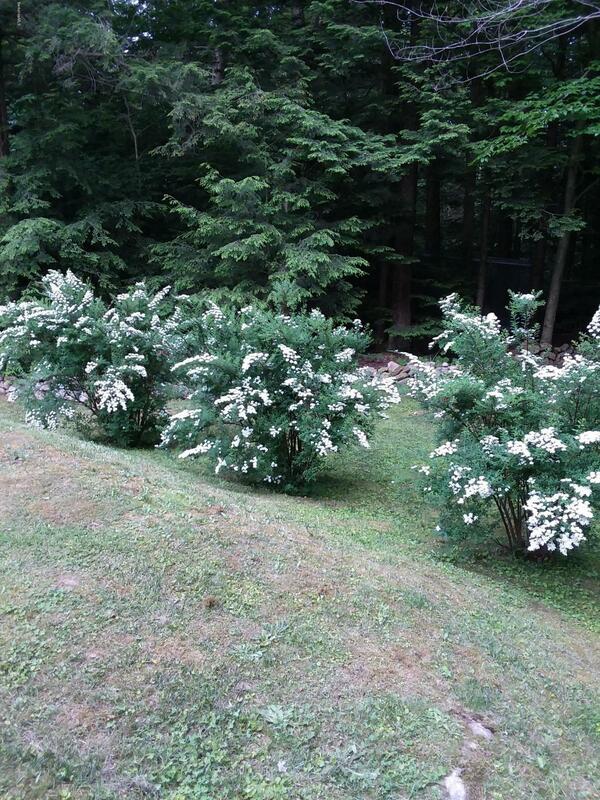 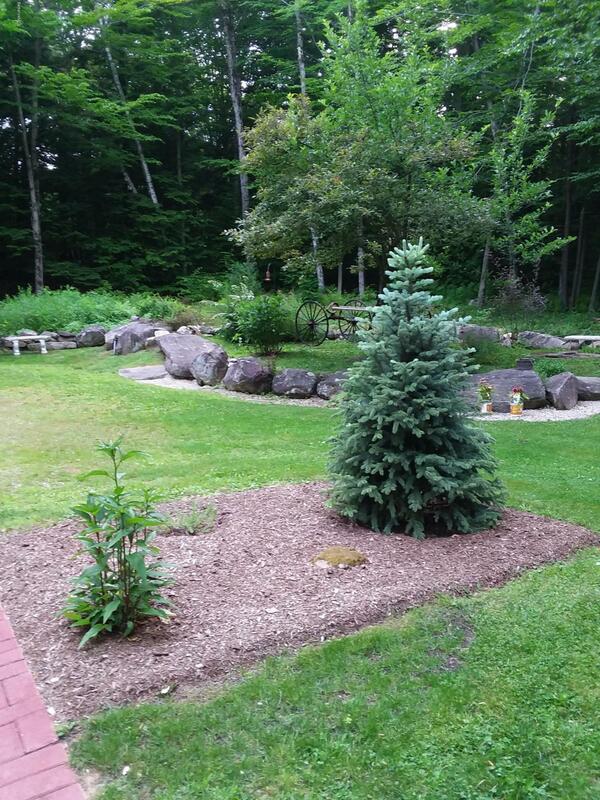 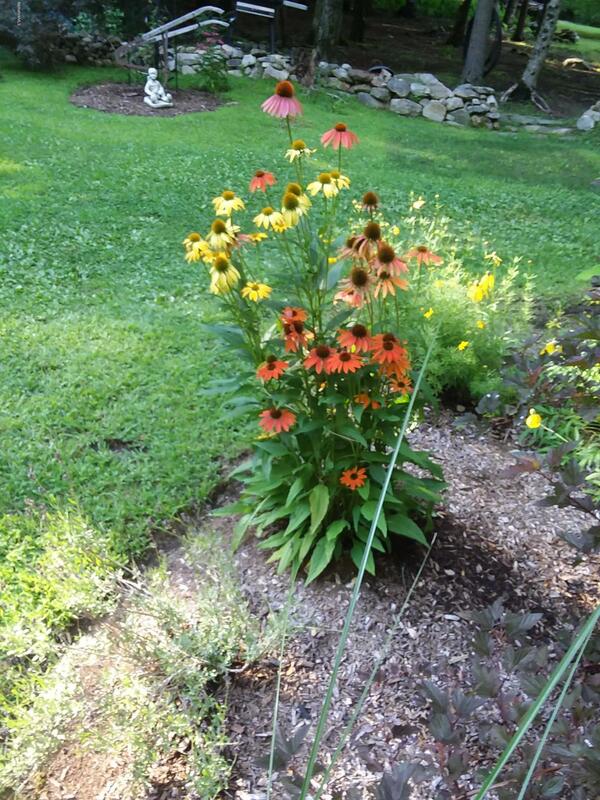 Outside is landscaped with perennials, flowering bushes & ornamental trees around the property. 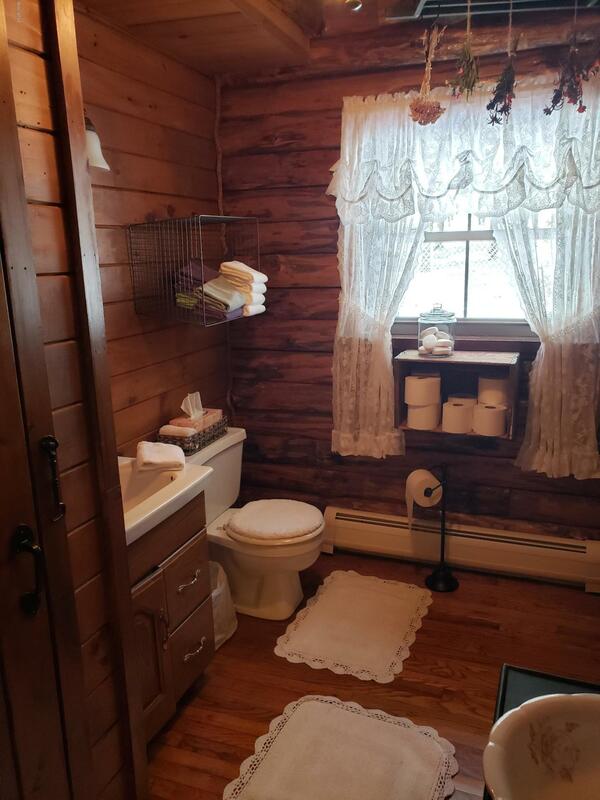 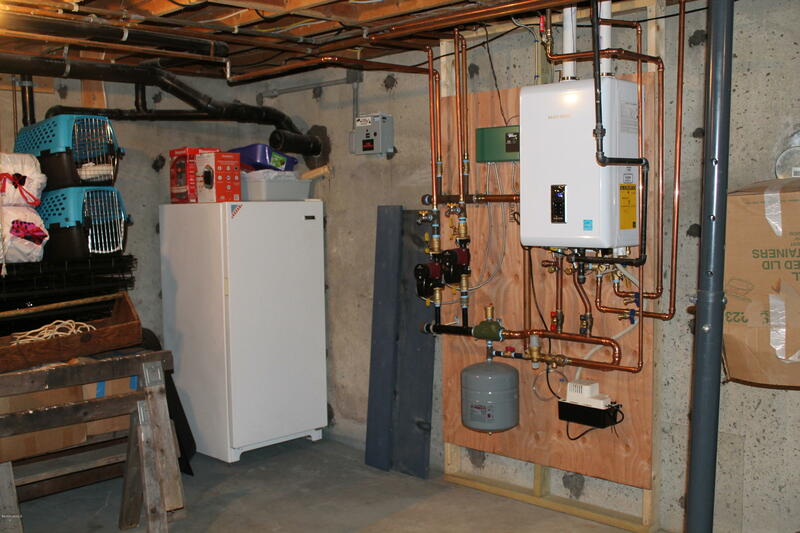 Inside features 1st floor half bath with washer and dryer, living room with cathedral ceiling and pellet stove.